This is one of the best books for step parents available, particularly for couples, as the title implies. The authors start with recognizing how different parenting styles (not to mention dealing with ex-spouses, continuing custody/child support matters with the ex, financial pressures, et cetera), can chip away at the stability of a marriage in a blended family relationship. The focus of the book is on strengthening your marriage, which in turns benefits and strengthens the family itself. 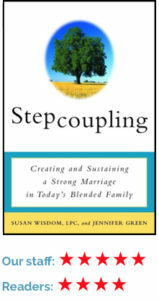 The chapters of this book focus on what you would expect: tailoring your expectations in your spouse and new family; shaping and knowing your own boundaries; rewriting roles as needed; blending opposing parenting styles; embracing your and your spouse’s personal strengths; and empowering each other. 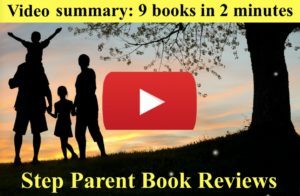 The authors, Wisdom and Green, do a great job of breaking up the book with quotes from stepmoms and stepdads, and even some helpful small charts. 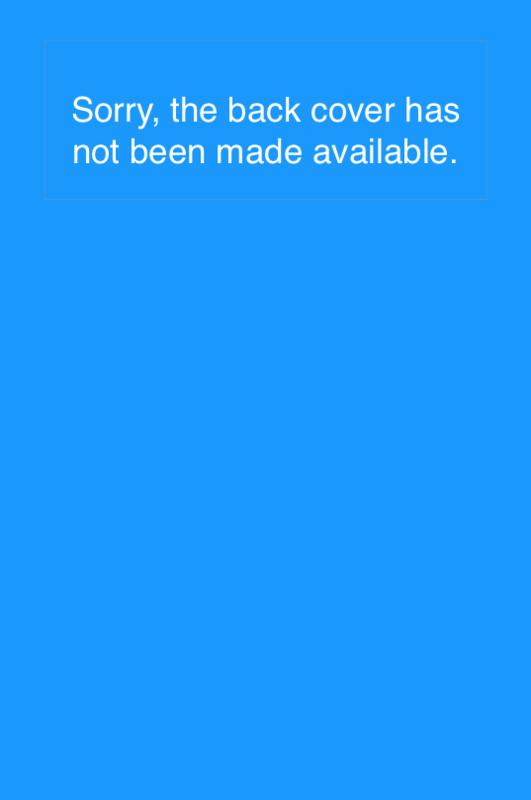 They have a nice and easy readable style. Perhaps the best thing about the book was that it equally addressed stepmoms and stepdads. Stepdads and bio dads seem to be the forgotten element in most stepparent books. Many books write about them from the stepmom’s point of view, but few books actually talk to them. For example, one of our favorites, Stepmonster, addresses the emotions, needs and fulfillment of stepmothers only. Your stepcouple is a generator, too, creating and consuming energy. ‘Energy,’ in this context, means emotional power like attention, affection, caring, support, patience, love, and flexibility. These reserves allow you to nurture people you care about and cope with stress. Healthy stepcouples produce far more power than they use, making energy available to a system that includes children, extended family, jobs, ex-spouses, household tasks, pets, friendships. All these facets of life require varying amounts of your stepparent energy. One of your power-related tasks is to make sure your stepcouple energy is reasonably distributed across the whole system. You create and consume a relatively fixed amount of power, so any increased demands draw energy way from some other part of the system. When a child is ill, for instance, you divert energy from something else to provide care. For a few days or weeks, you can cope. If the imbalance persists much longer than that, the whole system is stressed. It’s a stepfamily energy brownout. The whole system is also stressed when a stepcouple struggles. They consume so much of the available power than little remains for anyone or anything else. Again, over the short term, your stepfamily can cope. However, when a stepcouple regularly devours energy, the whole system suffers. Often, children’s needs are sacrificed to the power demands of the stepcouple. I wish space permitted to continue quoting. The subtitle of this book, “Creating and Sustaining a Strong Marriage in Today’s Blended Family,” is dead-on accurate about what this book does and makes it one of the best books for step parents. It does not attempt to deal with actual parenting issues (we’ve reviewed other books on that subject), rather on creating a strong relationship, and it does this very, very well. "This invaluable resource is packed with information, tips, and strategies based on Wisdom’s own Stepcoupling experience and her counseling services for divorcing couples and step-families. The eventual success of the new family hinges on the quality and strength of the step-couple’s relationship. The success of the stepcouple hinges on the willingness and ability of the partners to grapple with personal and family issues. Read this book with your sweetheart. It could very well save your relationship or become the go-to resource anytime either of you forgets that your relationship must take priority if you want your relationship to flourish and your marriage to succeed."